What type of roofing is right for your home? When looking for the right roofing material for your home, you want something that is inexpensive, requires low maintenance, and lasts a long time. But you also want something that will make your house beautiful. You want something that will not have to constantly be replaced or repaired. You can now choose from many different options, styles and colors to find the roof that you want. These types of shingles are those that everyone is familiar with since they adorn most houses everywhere you look. Composition shingles are usually made out of asphalt or fiberglass. Out of all the popular roofing materials today, composition shingles are the most affordable and they are easy to install and maintain. They come in many different styles and colors, so you will definitely be able to find the right look you want for your roof. On average, they will last between 15 and 30 years. Composition shingles look good on any type of house too. Wooden shingles made from cedar or pine give your home a more natural look while also insulating and providing better air circulation in your home. 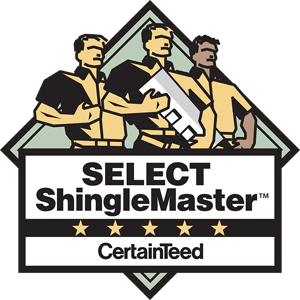 These environmentally friendly shingles are easy to repair or replace if needed. 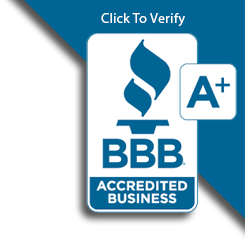 However, they do require proper care and maintenance, and if taken care of, cedar shingles will last between 30 and 50 years. They are more expensive than composition shingles and do require more maintenance, but if you are looking for a more natural look for your house, cedar shingles just may be for you. To add an expensive flare to your Italian or Spanish designed home, you will want the clay tile for your roof. This long lasting, low maintenance tile doesn't mold, decay, or burn. It comes in different colors and styles to fit the look of your house. Tile for your roof can now come in a concrete form that is very durable and lasts a long time. The concrete is formed into thin shingles, tiles, even given the appearance of wooden shingles. It can also be made to look like clay tile or slate, but without all the weight that is present in those types of materials. Made with fiber-reinforced cement and even recycled materials, this expensive design requires low maintenance and won't burn. Slate will give your home that sophisticated, natural look. Though it is costly to put on, slate is durable and requires low maintenance. It also won't burn. Slate lasts a long time, usually anywhere from 75 to 150 years. Made from steel, aluminum, tin, or copper, metal roofing is making a comeback. 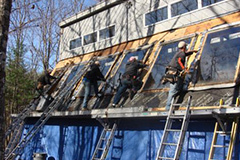 It is a durable form of roofing that can last you up to 50 years. Though it is more expensive than composition shingles, it requires extremely low maintenance and is excellent in all forms of weather. It can withstand winds, rain, and hail while reflecting heat in the sun. Metal roofing can also be energy efficient, helping you save money on your energy bills. Some forms of metal roofing are also made out of recycled materials and are environmentally friendly. Don't think that your house will just have a dull sheet of metal on it. Metal roofing can be made to look like shingles and other tiles, including clay tiles.